The Bachelor of Engineering (Hons) in Sustainable Energy Engineering is a full-time, four year, honours degree course of study that can be chosen within the Engineering Common Entry Route. 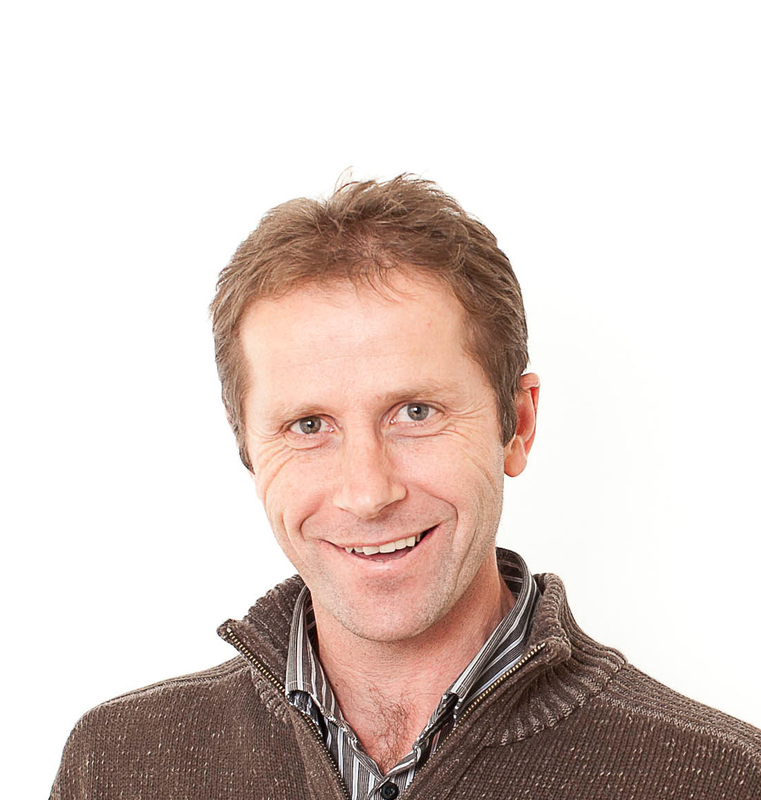 The Bachelor of Engineering (Hons) in Sustainable Energy Engineering programme in WIT investigates energy and its uses in areas such as sustainable low energy building design, low and zero carbon heat and power generation technologies (including renewables), energy management, energy storage and carbon emissions. Become an engineer who designs energy systems, optimizes energy performance, understands alternative energy technologies and environmental impact. With a 100% graduate employment rate, the Bachelor of Engineering (Hons) in Sustainable Energy Engineering is for individuals who have an interest in energy, who care about the environment and who want to contribute to saving our planet. Currently, there is a shortage of qualified engineers resulting in graduates having more job choice, with many securing employment before they complete their final exams. The course is dedicated to investigating energy and its uses in areas such as sustainable low energy building design, building energy performance and analysis, energy production, low and zero carbon heat and power generation technologies, and energy policy and legislation. The early stages of the course are designed to introduce the students to the fundamentals of maths, engineering, science and technology that underpin the study of engineering in general and equip them with the knowledge required to undertake a more specific study of engineering in relation to sustainable energy systems. In year 3, semester 2, the majority of students are placed with some of Ireland's leading engineering companies and energy providers for a period of six months. These paid placements gives the students a taste of what professional practice is all about, how the industry operates and how theoretical knowledge is applied in practice. Opportunities to complete placement abroad are also available with previous students working for companies in England, Scotland, Germany and Saudi Arabia. Students also have the option to choose to do an Energy Related Project instead of work placement. No two days as an energy engineer are ever the same. Energy engineers work collaboratively with architects, engineers of other disciplines, planners and other construction professionals to complete a variety of projects relating to power generation, energy reduction, carbon abatement and energy storage, and a variety of buildings, with projects including schools, offices, hospitals, data centres, pharmaceutical plants and many more. Creating such buildings that function effectively and finding energy solutions that work makes for a challenging but very rewarding career. As an energy engineer you may either be office or site-based, but most will spend their time in a range of locations. Typical office tasks will involve producing energy efficient designs and preparing drawings in 2D and 3D, computer modelling and simulation of buildings, and researching new technologies. Outside the office, you will meet with clients and work with architects to review designs, visit construction sites and meet with manufacturers to explore new products. Energy engineers need to be able to work as part of a team, have an analytical mind and enjoy problem-solving. Strong capabilities in IT, building information modelling (BIM) software, computer-aided design (CAD) and drawing are essential. Currently there is a huge shortage of qualified energy engineers. Almost 100% of BEng (Hons) in Sustainable Energy Engineering graduates have found employment in the energy sector in the last 5 years, many securing employment before they complete their final exams. 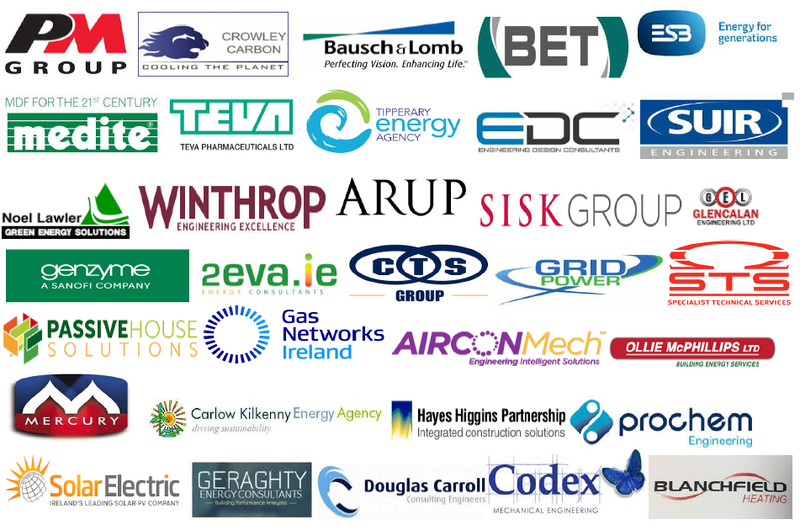 Energy engineering graduates are highly employable and are actively recruited by a range of companies (see below) working in sectors such as sustainable power generation, low energy building design, building energy systems design, energy management, energy modelling and simulation or with energy agencies or government bodies. A site engineering responsible for the installation of all energy systems for a project.